Identity-in-a-box project. #Selfie Artex presents the traditional parody of The Joseph Cornell, identity-in-a-box Pop-Up to encourage the public-collaboration of boxed assemblages of trinkets, seashells, dimes, buttons, and house-hold memoir collectibles. 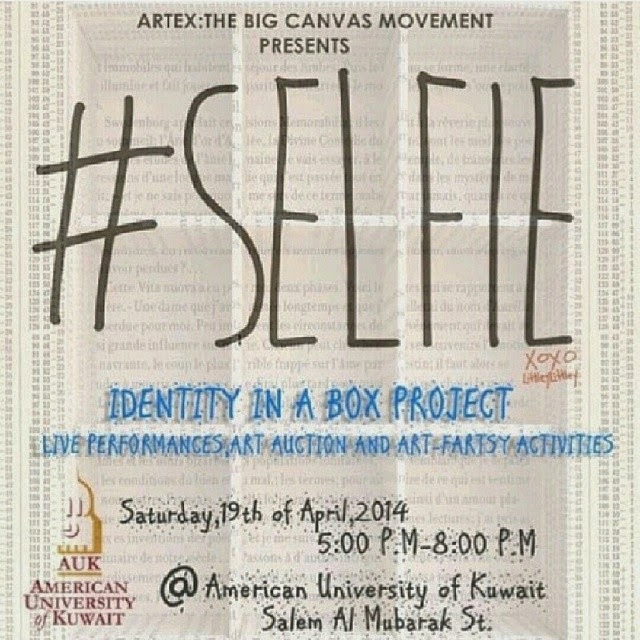 This project deals with the concepts of symbolic representation to present oneself by creating their own box that communicates their personal identity.